© 2006 HDMI Licensing, LLC. All rights reserved. HDMI, the HDMI logo and High-Definition Multimedia Interface are trademarks or registered trademarks of HDMI Licensing, LLC. This training program and certificate have been provided for your general educational purposes solely on as “as is” basis. HDMI Licensing, LLC does not provide any credit, logo, credentials, warranties, representations or any similar item in relation to this training program and certificate and shall have no liability with respect thereto. CEDIA has informed HDMI Licensing, LLC that a CEDIA Certified Professional may apply for CEDIA credit by submitting this certificate to CEDIA. The determination of such credit is the sole responsibility of CEDIA. HDMI Licensing, LLC has no responsibility for that determination and shall not submit any certificates to CEDIA on your behalf. 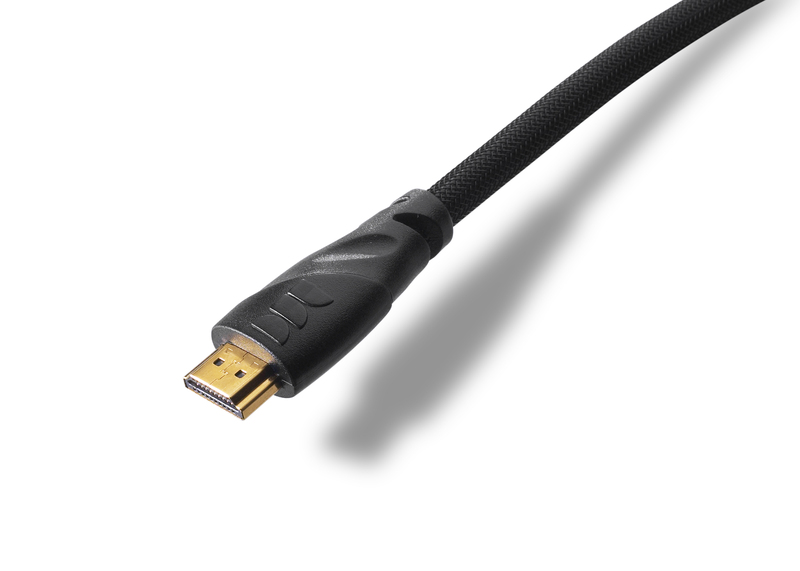 HD Installers proudly supports the adoption of HDMI for all professional installations. Call (866) 431-4388 to speak to an installation specialist.